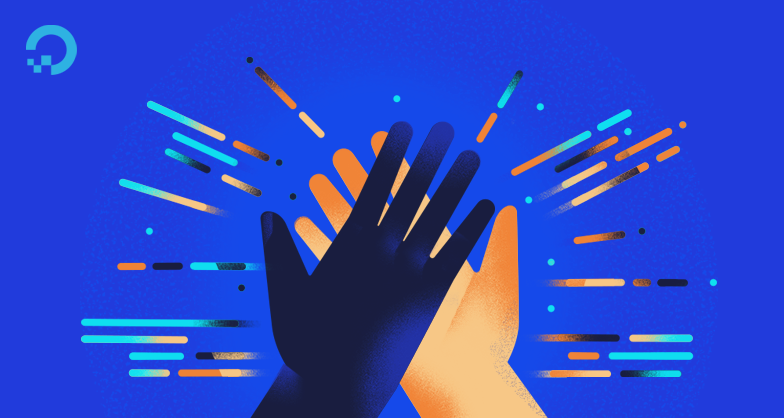 On the six-year voyage toward becoming the cloud platform for developers and their teams, we have received tremendous support from the larger developer community. We’ve seen hundreds of Meetups organized, pull requests submitted, tutorials written, and Q&As contributed, with even more ongoing activity. To show our appreciation, last month we introduced a new way to highlight some of our most active community contributors - our Community Doers! Aditya is an early adopter and advocate of DigitalOcean, so it’s no surprise that he became the first organizer of our second largest Meetup group, based in Bangalore. 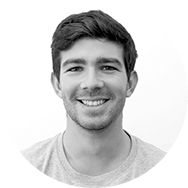 He has been producing Meetups since 2016 and has served as a speaker and panelist at consecutive DigitalOcean TIDE conferences. His talk on foolproofing business through infrastructure gap analysis was well received at TIDE New Delhi, and we later invited him to conduct an online webinar on setting up a multi-tier web application with Ansible. We’re extremely proud and excited to be working with him because of his passion for education and for helping the wider community. For the second month running, we are proud to highlight the work of our active Taiwan community. Specifically, we are excited to recognize Samina Fu, a Network and Systems Engineering graduate of National Chiao Tung University in Taiwan. Samina is a co-organizer of our Hsinchu community, which she has been bringing together since early 2017. She helped to organize our first of 120 Hacktoberfest Meetups last year, and works closely with Peter Hsu (who we highlighted last month) as a core contributor to the CDNJS project. When David filled out our Meetup Organizer Application Form in September 2016, we didn’t know he would go on to lead one of our largest and most active Meetup communities. Since early 2017, David has worked hard to develop a blueprint for successfully running a new Meetup community, covering everything from starting out, to finding speakers, to time management, choosing a location, feeding attendees, and more. His efforts have produced a wealth of content and he has an ambitious plan for 2018. If you’re interested in joining, he welcomes you with open arms! Aditya’s, Samina’s, and David’s efforts exemplify the qualities we are proud to see in our community. They all have a knack for educating the community (off- and online), promoting both learning and community collaboration. But there are so many others we have yet to recognize! We look forward to highlighting more of our amazing community members in the months to come. Join our Write for DOnations program and contribute to our library of tutorials. Know someone who fits the profile? Nominate a member to be recognized in the comments!